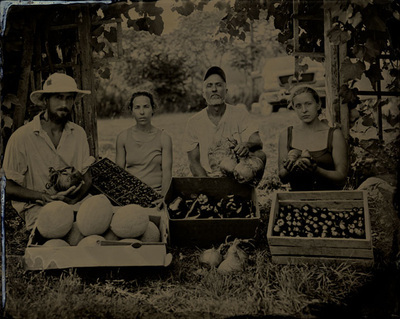 we strive to be a very community-oriented farm, both in who we focusing on feeding (our local community of brooktondale, caroline, ellis hollow and areas east of ithaca) and how we work to grow our vegetables. each season our crew grows and we are often in need of seasonal and/or part-time crew members. if you are interested in employment please contact at btuori@gmail.com. we also hire 2-3 full time, full-season apprentices each year who are the backbone of the farm and are involved in all aspects of growing, harvesting, and marketing. more information about this type of experience can be found at ATTRAs internship & apprenticeship details page.